Submitted by Mike Quigley on 2010-08-18 - 03:00 BST. Fig. ! 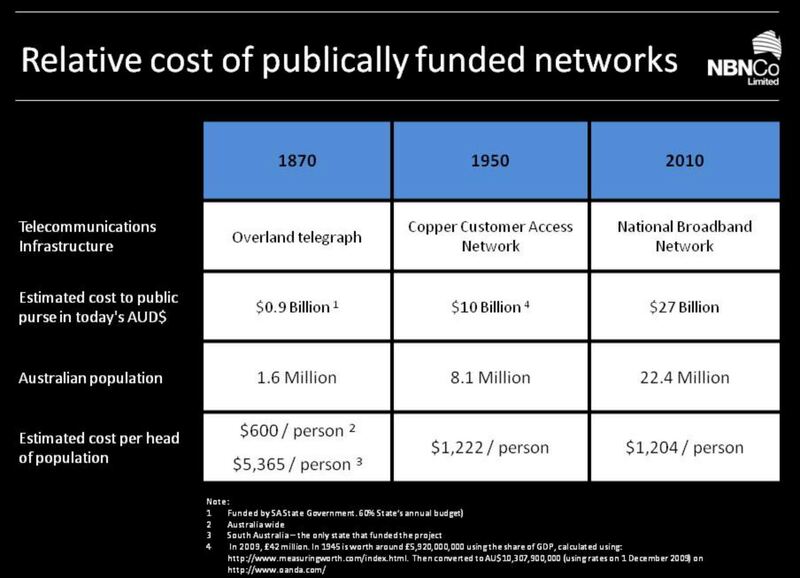 - Cost comparison Mike Quigley's 2010 Charles Todd Oration, delivered to the Telecommunications Society of Australia in Sydney on 18 August 2010.